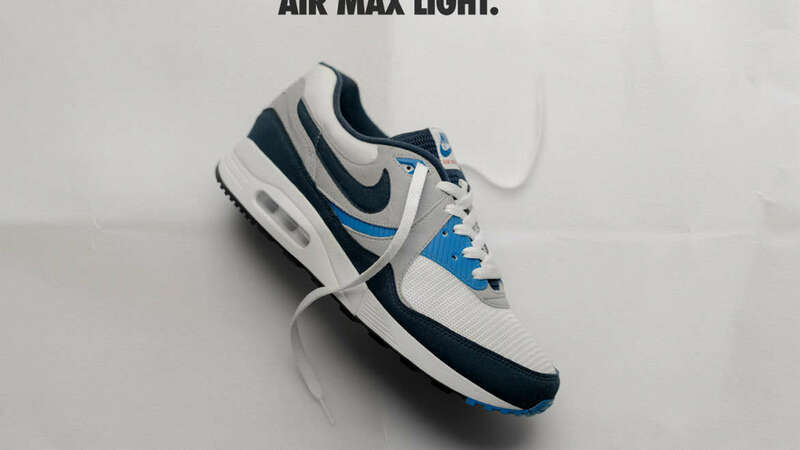 2019 marks the 30th anniversary of the Air Max Light. To celebrate, Nike Sportswear is reissuing the 1989 era runner in one of its original colorways. The design is achieved in layers of dark blue, white, grey and blue. The sneaker is set to launch on the 7th of February. size? will have the sneaker for £110 in-shop and online.